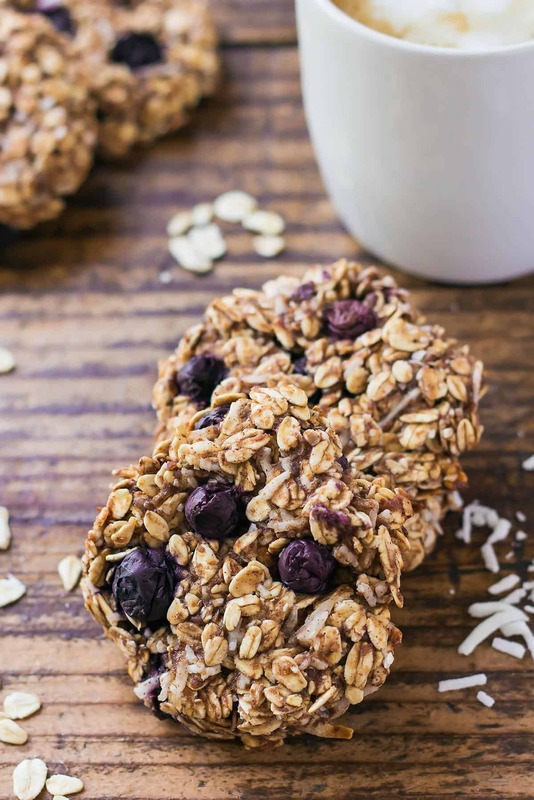 Breakfast has never been easier than with these Healthy Breakfast Cookies that can be made ahead and enjoyed on-the-go. These oatmeal cookies are clean eating, can be made gluten-free, and vegan (with a couple substitutions). 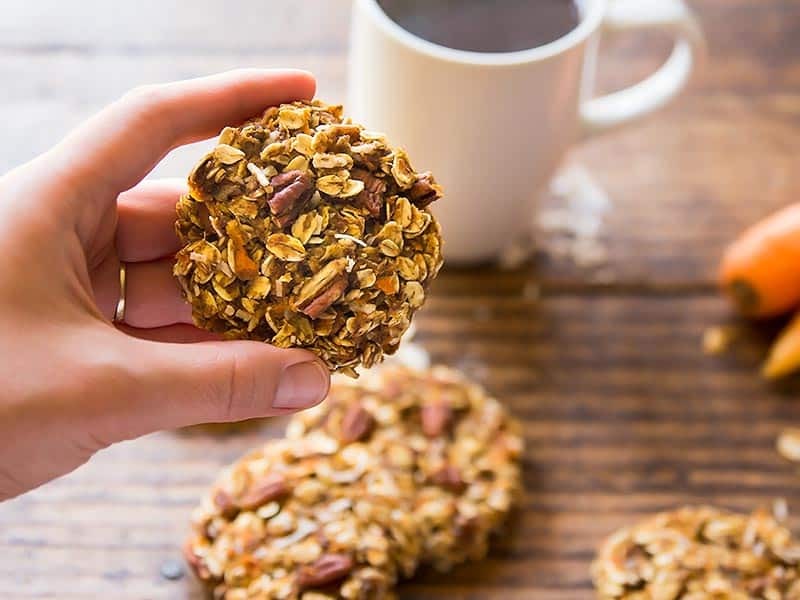 Cookies for Breakfast may seem naughty, but these oatmeal breakfast cookies are actually quite nutritious and filling treats. 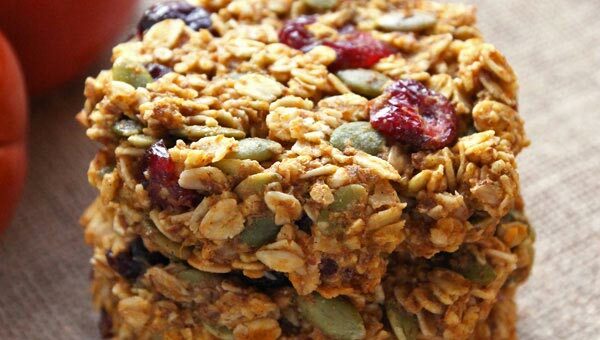 If you are meal-prepping on the weekends, these are perfect to enjoy on hectic weekday mornings. And if you are in a particular rush, they are perfectly portable if breakfast has to be done on-the-go! They are also great to put into kid’s lunch boxes, just be sure to make any necessary adjustments if the school has peanut/nut restrictions. All of the following recipes are made without flour. 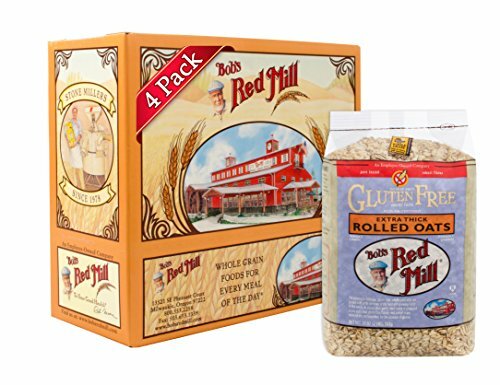 If gluten is a concern, be sure to use certified gluten free oats! 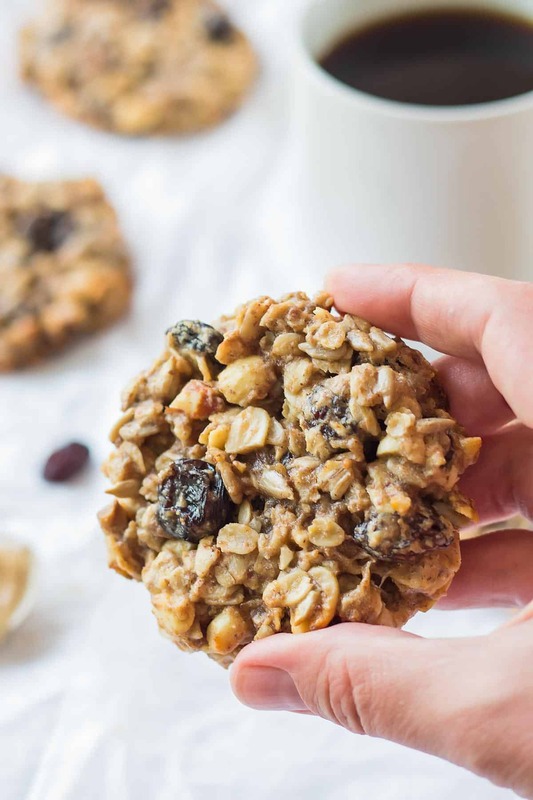 These banana oatmeal breakfast cookies are actually kind of like healthy oatmeal raisin breakfast cookies. This was the first recipe of this kind that I posted on this blog. Originally it is made with peanut butter. But according to preferences and school restrictions (if you want to put them in your kid’s lunch box) you can also substitute any other nut or seed butter. 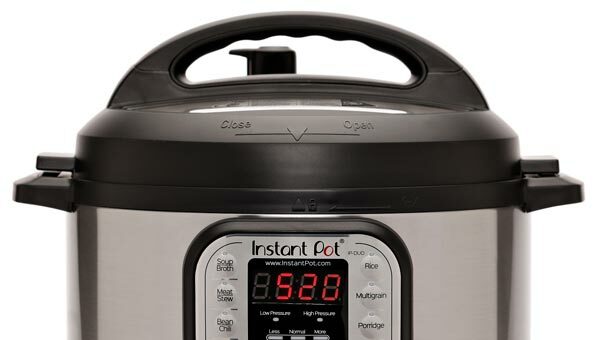 Click through to the recipe right here. 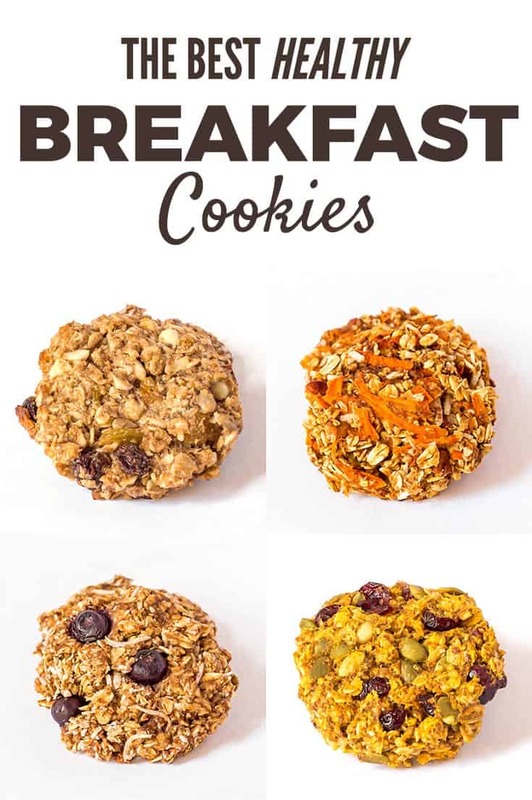 These are by far the most popular breakfast cookies I ever posted. 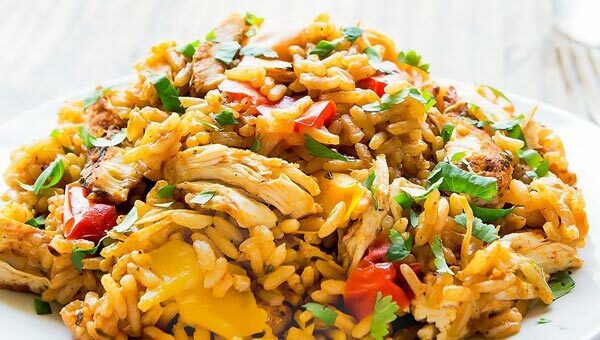 Heck, they are the most popular recipe on this blog entirely! And with reason. 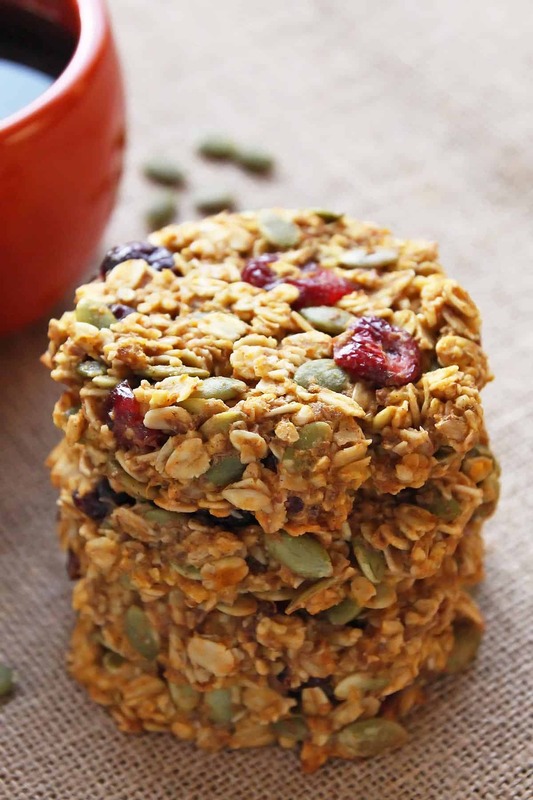 This pumpkin oatmeal breakfast cookie recipe features nutritious whole grain oats, cranberries, pepitas, and of course pumpkin puree and pumpkin spice mix. Get the full recipe (not just for fall) right here. As if cookies for breakfast don’t feel naughty enough, these carrot oatmeal cookies also add the amazing flavor of carrot cake to breakfast! With shredded carrots, coconut, pecans, and cinnamon this is one flavorful treat. And entirely vegan and oil-free too! 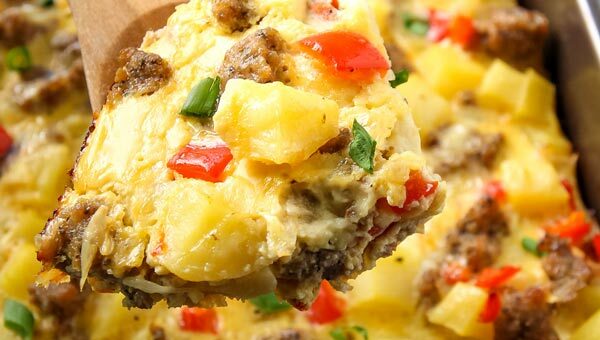 Click here to see the full recipe. My daughter LOVES blueberries for breakfast. She was the inspiration behind these blueberry breakfast cookies. This recipe is entirely vegan and oil-free. 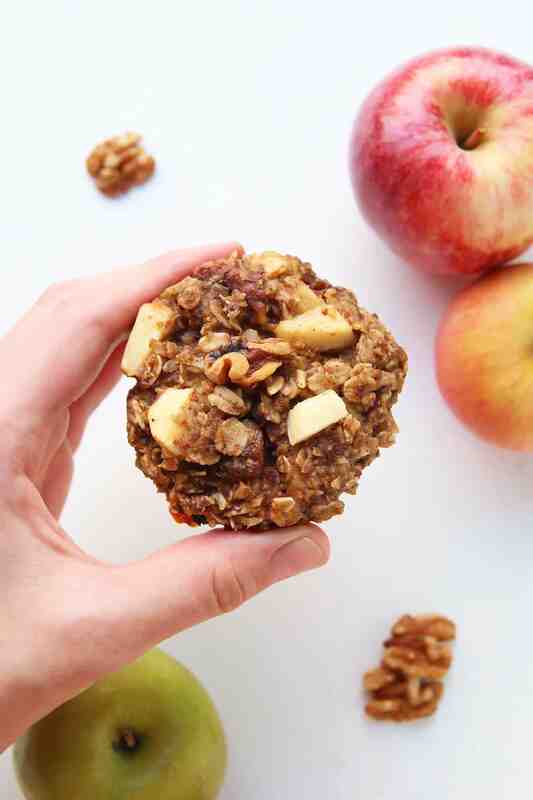 These delicious apple cookies are perfect for any season. With applesauce, apple dices and apple pie spices these apple breakfast cookies make a fantastic portable breakfast treat especially in fall season. where is the sam recipe?? ?